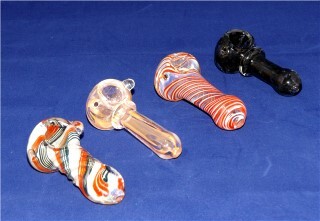 A&A Mini Bong,Color Glass Mini bong, Approx 12cm high. Hand made, Not 2 the same, Excellent value for money. 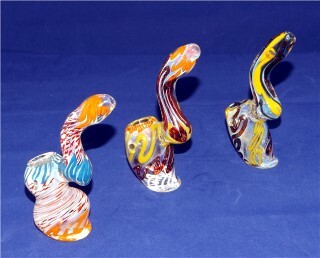 This is a beautiful hand-blown water bubbler, First Class Quality.